Justin Cooke has left his job as the chief marketing officer at Topshop to set up his own agency, Innovate7. 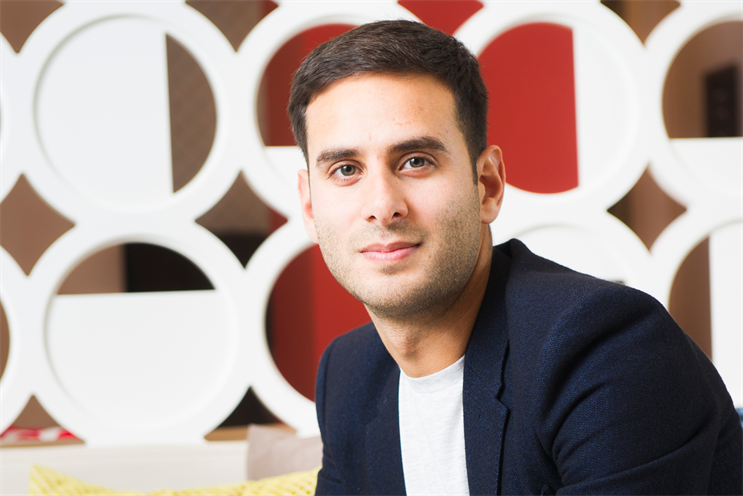 Cooke, 31, has been the CMO for Sir Philip Green’s fashion retailer for just over a year, but now plans to build his own consultancy business using "disruptive innovation" for brands. Innovate7 has opened an office in London’s Chelsea. It has seven founding staff and is structured loosely "along Google Labs lines". Its founding clients include the tech start-up Rockpack, the tailor Tissimans and the Natural History Museum. Before Topshop, Cooke was the vice-president for PR at Burberry. He has made his name building fashion brands by using "disruptive" new technologies and social media, and won plaudits from Fast Company and Brand Republic Group’s Rev Awards. Cooke said: "We will be using insight from other industries to help clients innovate. There are not that many good agencies out there. And this is about more than just campaigns. This is about doing something magical. I have been inspired by working with Philip Green. "There is no English Steve Jobs – but watch this space."